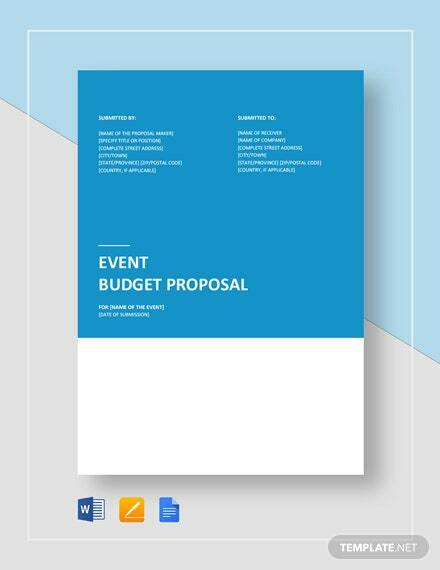 Event planning has become essential for events of any kind in business or organizations. 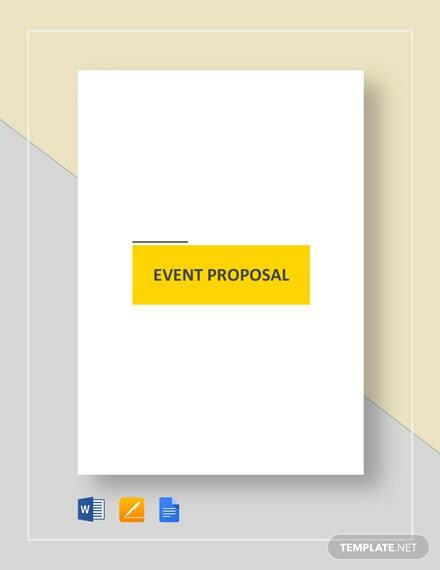 Our Event Proposal Example template presents an outline of how any event proposal may be made in order to +More get approval for the said event. 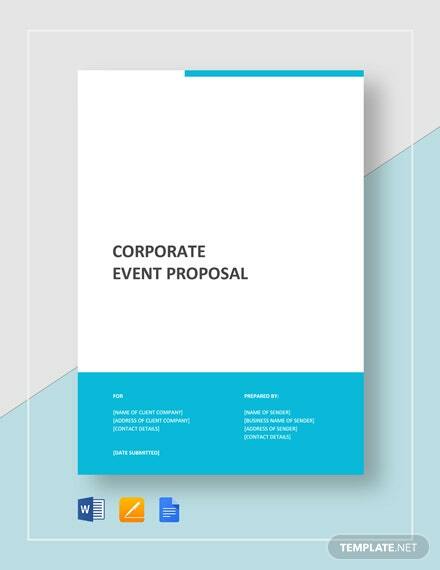 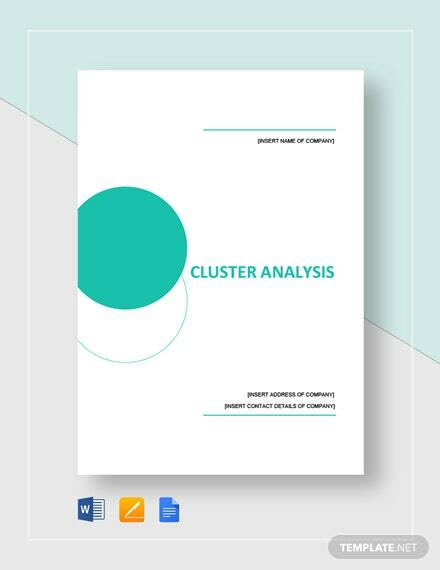 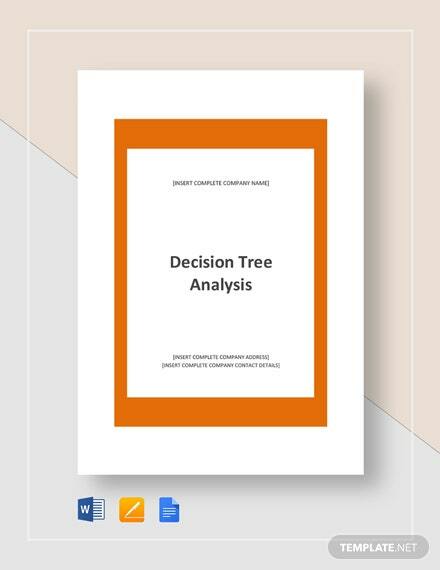 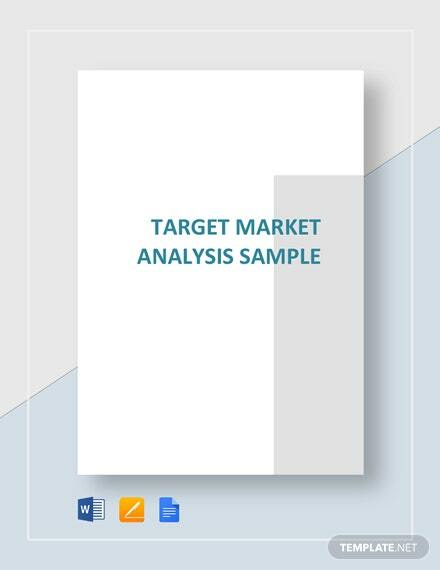 Get a complete sample where you can base your proposal from for any chosen event. 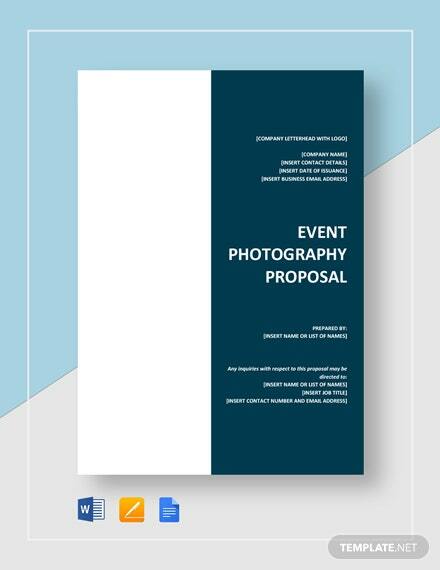 Clearly provide details and specifics for any event proposal such as personnel at the site, details of the event, budget specifics, and others. 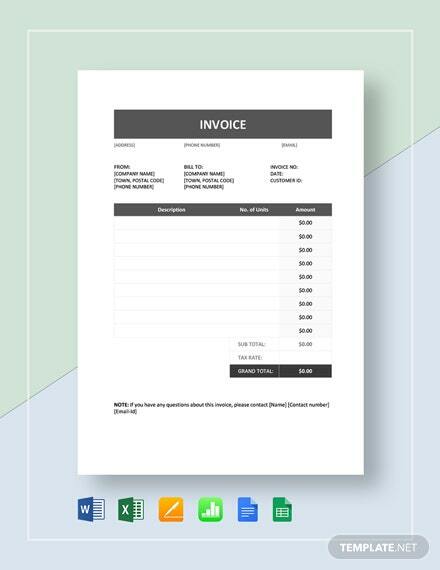 Have the convenience of getting a standard document that can be fully customized to your specific event. 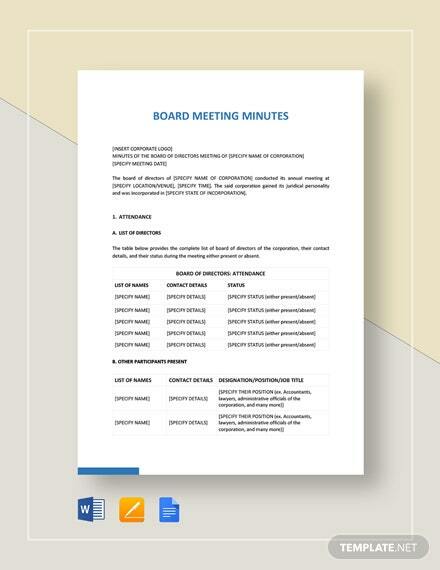 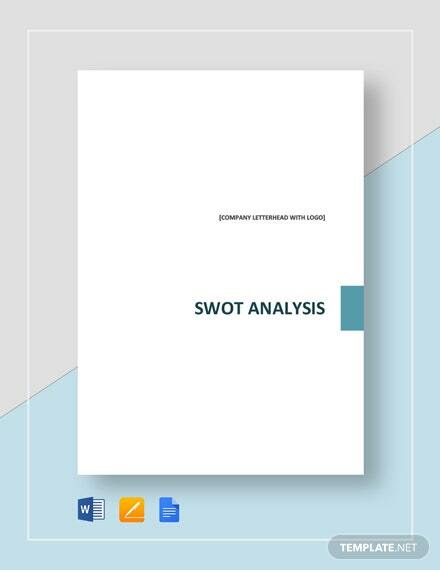 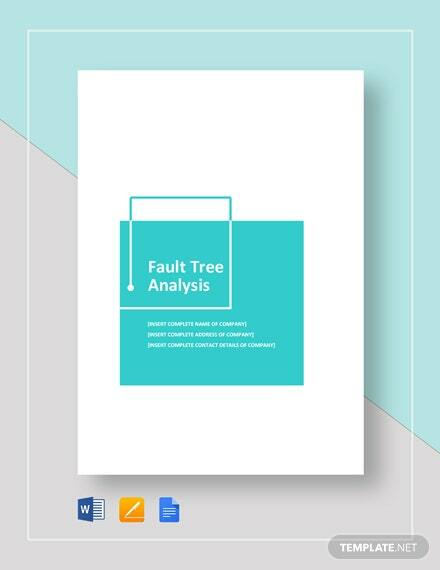 Don’t miss out on this opportunity by downloading the document today.